2. Further health benefits of sound therapy include motor co-ordination and improved flexibility in body and mind. Read more by clicking here. 3. 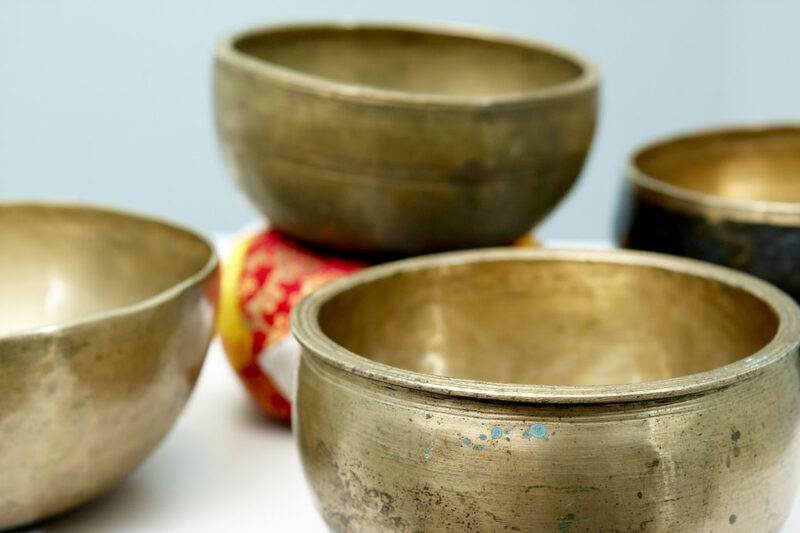 After the course you could run your own sound therapy practice which would bring freedom, creativity and independence – work as much as you want, when and how you want. 5. Gain an in-depth knowledge of how the mind, body and emotions respond to sound and music, so you can finally understand why one piece of music makes you tingle and another makes you cry. 6. 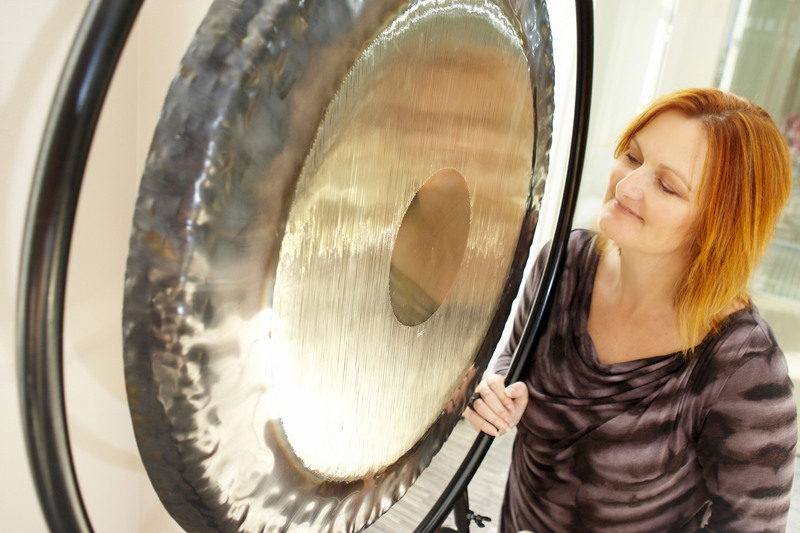 Not many therapeutic methods are as creative, dynamic and versatile as sound therapy. You can develop a large portfolio of different group sessions, workshops and therapy sessions by studying as few as three different instruments. 7. Study with an expert in the field at an academy that has 20+ years of research and development behind it.